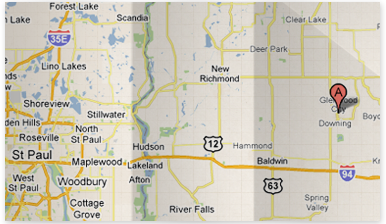 The St. Croix County Fairgrounds is located in beautiful Glenwood City, WI. For over 125 years, St. Croix County has held annual events, some of our feature events include the County Fair, the PRCA Rodeo, May Fair and a tractor pull. Simply find your event above to learn more. Interested in hosting your own event at the Fairgounds? The St. Croix County Fairgrounds is 41-acres that include many buildings, barns, and other facilities for a wide range of event possibilities. To learn about our rental fees, camping fees, and equipment admissions you can visit our Fairgrounds rental page.